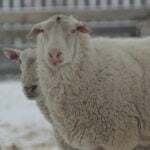 Blackleg, a disease of many ruminants, is universal. It is most commonly seen in sheep, cattle and goats. 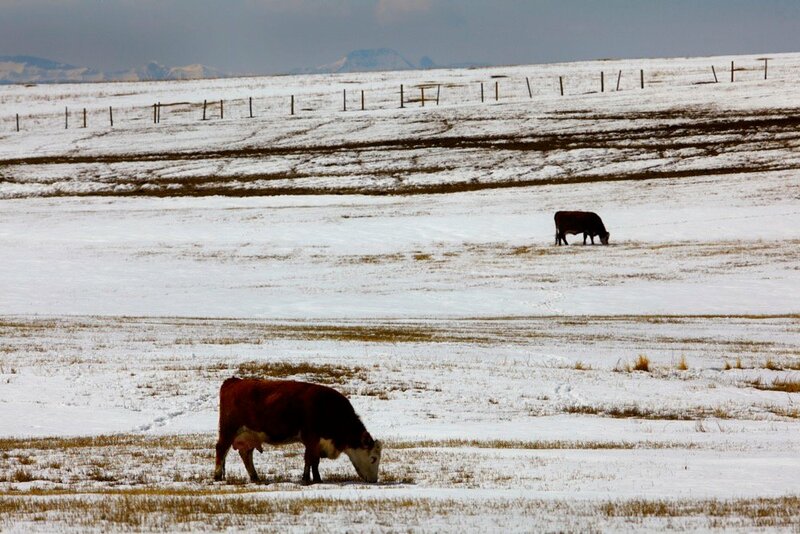 Outbreaks have been reported in farmed bison and deer. The acute nature of the disease makes successful treatment difficult. 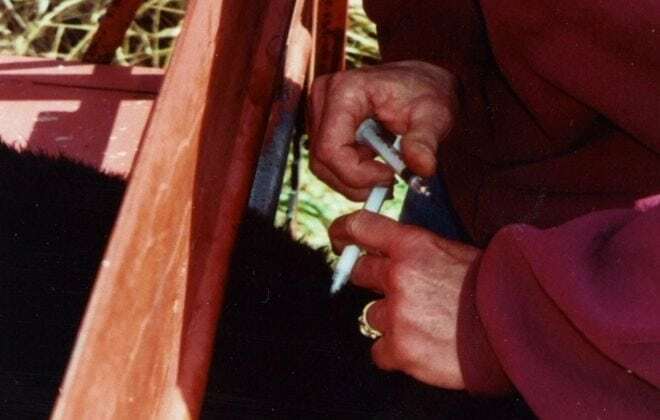 Although the efficacy of commonly used blackleg vaccines has been disputed by the occasional academic based on the lack of vigorous, randomized, controlled trials, few practitioners in Western Canada and across cattle states in the U.S. would be comfortable convincing producers to stop using blackleg vaccine. 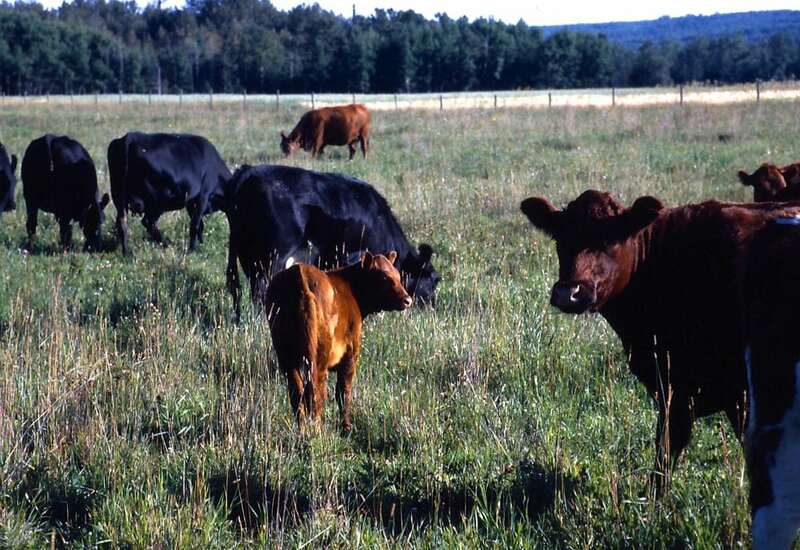 Stories abound in rural veterinary clinics about investigations into sudden death losses on pasture due to clostridial disease, much of it caused by Clostridium chauvoei (blackleg). Early in the 1900s, blackleg vaccine saved an industry. 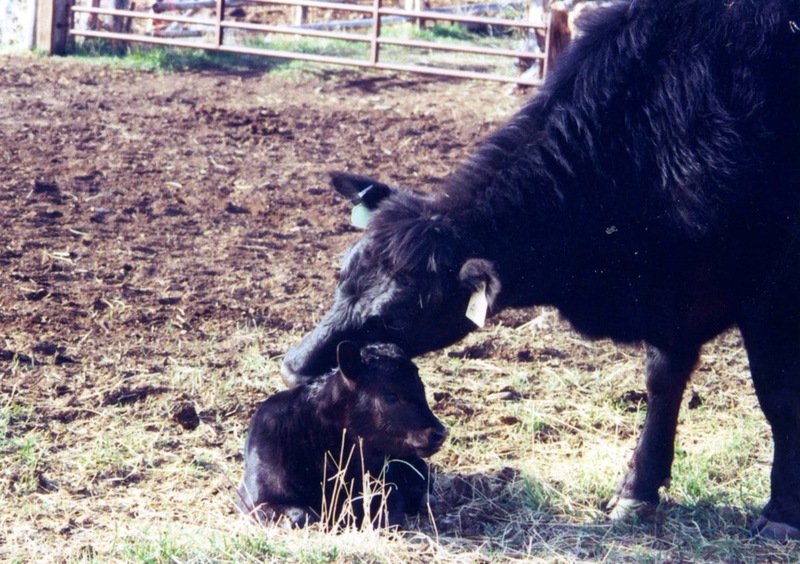 In California, before vaccines were available, blackleg killed an estimated 21 per cent of young cattle. With the introduction of rudimentary vaccines around 1897, losses in vaccinated cattle by 1904 fell to less than one per cent. 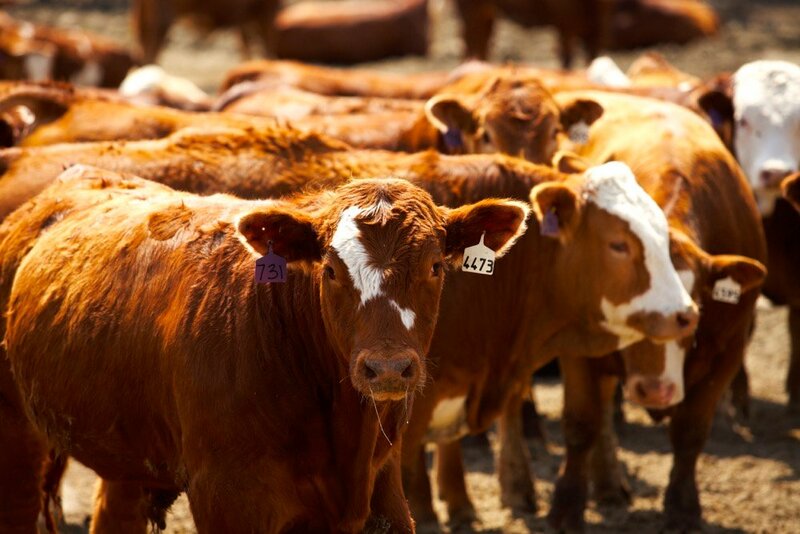 “Cattle over two years of age may become affected; a few cases of old cattle dying from blackleg have been reported. 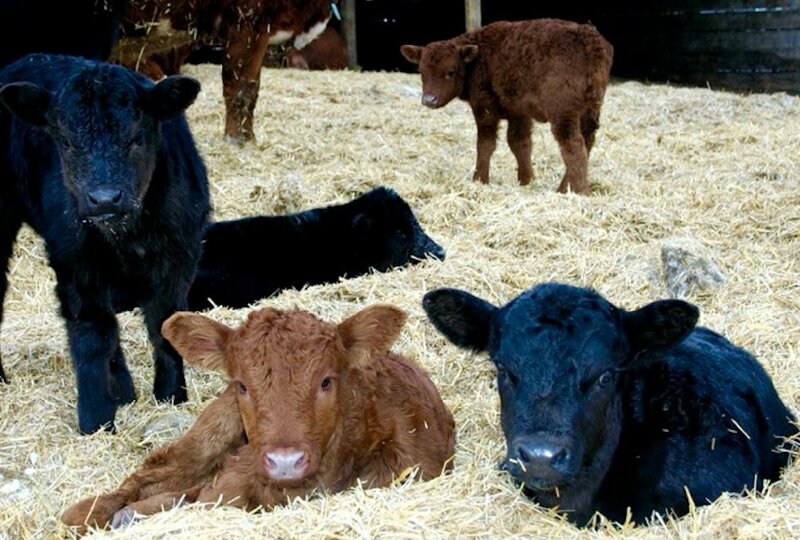 Good, fat, beef calves are very susceptible, while poor, thin calves and calves of dairy breeds are more resistant. 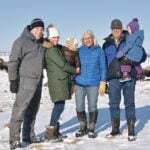 “Blackleg — also known as black quarter, quarter ill and symptomatic-anthrax — is an acute, infectious, but noncontagious disease of cattle, and occasionally of other ruminants. It has been reported to occur in swine. 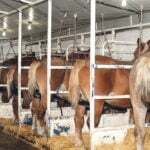 This disease is characterized by a sudden appearance of lameness, followed by a rapid development of muscular and subcutaneous swellings containing gas. These symptoms are followed by prostration and death in 12 to 48 hours. “Blackleg is found throughout the western half of the United States, especially in the Southwestern states and the eastern slopes of the Rocky Mountains. In Canada blackleg is found in the western provinces; in Europe, in the mountainous districts of Germany and Austria, and to a less extent in France, Switzerland, and England. The same report outlined a study that incorporated 100,000 doses of improved vaccine. 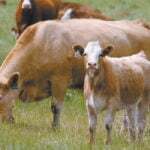 Blackleg losses in the population of vaccinated cattle were under one per cent. Prior to 1782, the scientists considered blackleg a particular form of anthrax, with both diseases being treated in various ways, many of which bordered on pure witchcraft. In 1782 Chabert (1790) clinically differentiated the two diseases and described blackleg as “symptomatic anthrax.” From 1782 until the isolation of the etiological agent by Bollinger in 1875, and Feser in 1876, the scientific community recorded little progress in blackleg control. Numerous methods of vaccination, crude compared to modern systems, were developed and slowly moved from the research bench to the field. Airlong, Cornevin, and Thomas (1887), developed an attenuated muscle vaccine, used with moderate success in France. Nocard and Roux (1887) used attenuated pure cultures of C. chauvoei, and Roux (1888) used filtrates of broth cultures. Kitt (1894) developed a single muscle-powder vaccine and also used semi-virulent pure cultures. Kitt in 1900 used immune horse serum with varying success, and became the first to develop a method of growing C. chauvoei aerobically (without air). Kitasato (1889) immunized guinea pigs by the use of pure cultures. Duenschmann (1894) used filtered muscle juices for the immunization of guinea pigs. Thomas of Verdun, France, used threads impregnated in cultures of C. chauvoei inserted through the skin to stimulate immunity. It became evident early in the vaccine story that timing of vaccine use accounted for success or failure of a protective immune response. 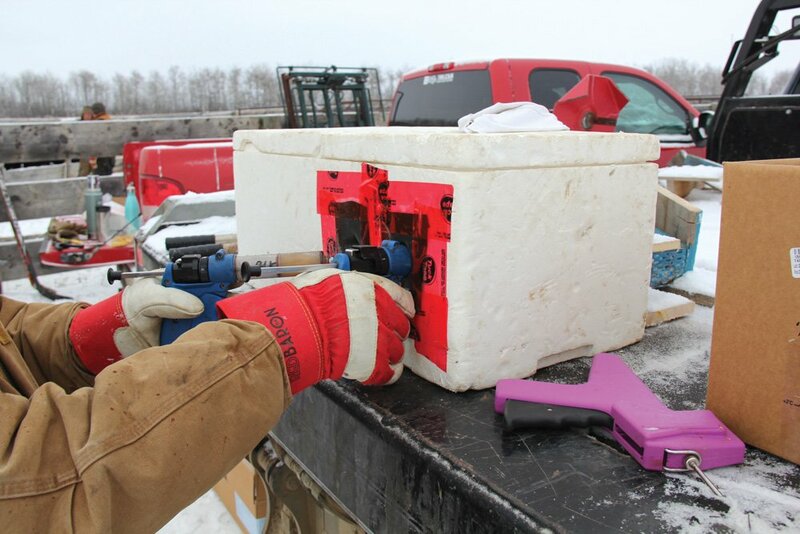 Other than the labour involved, use of blackleg vaccine calmed the worries of unsustainable losses of pastured calves. 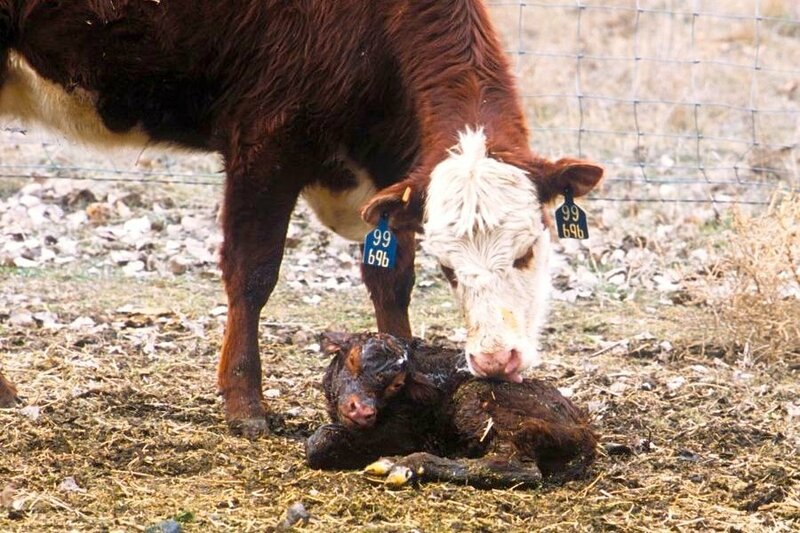 Saving one calf paid for a large number of doses. Immunity produced by the use of blackleg vaccines did not develop for three to 10 days after injection, but protective immunity existed for a significant duration. Early vaccination minimized losses from blackleg. Production issues meant the efficacy of some vaccines remained questionable. Losses prior to routine vaccination of livestock ranged from three to 25 per cent of all young cattle in many districts in the west and southwest. Losses following vaccination with even older blackleg vaccines were less than one in 10,000.